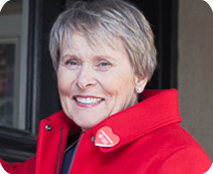 Become a volunteer canvasser to share life-saving information, inspire healthy habits and raise funds for vital research. 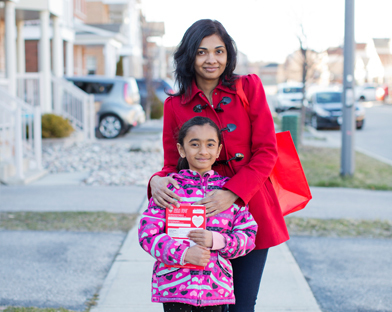 When you join the Heart&Stroke Canvass, you do so much more than ask for donations. 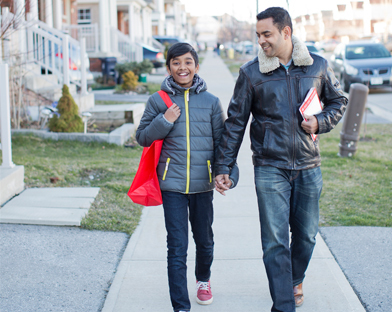 Every dollar you raise, every person you reach, and every heart you inspire helps save lives and support families in your own community, and across Canada. Our canvassers put their hearts into their volunteering. Join us to make a difference — and help us reach our goals.